CH-1495232235D7824 Open for Bid Get Free Account to View Waterbury CT 2/27/2017 $54,450 View Details! CH-8602656898AB69 Open for Bid Get Free Account to View New Haven CT 3/6/2017 $78,300 View Details! CH-179338216673012 Open for Bid Get Free Account to View Norwich CT 3/6/2017 $14,900 View Details! CH-16288288217E670 Open for Bid Get Free Account to View East Hartford CT 3/7/2017 $9,094 View Details! CH-435362002112C0 Open for Bid Get Free Account to View Stamford CT 3/10/2017 $178,200 View Details! CH892981547EBD14 Open for Bid Get Free Account to View Waterbury CT 3/13/2017 $59,400 View Details! CH-446759290F2BAF Open for Bid Get Free Account to View Hartford CT 3/29/2017 $88,110 View Details! CH-7108643305068B Open for Bid Get Free Account to View Weston CT 4/9/2017 $366,300 View Details! 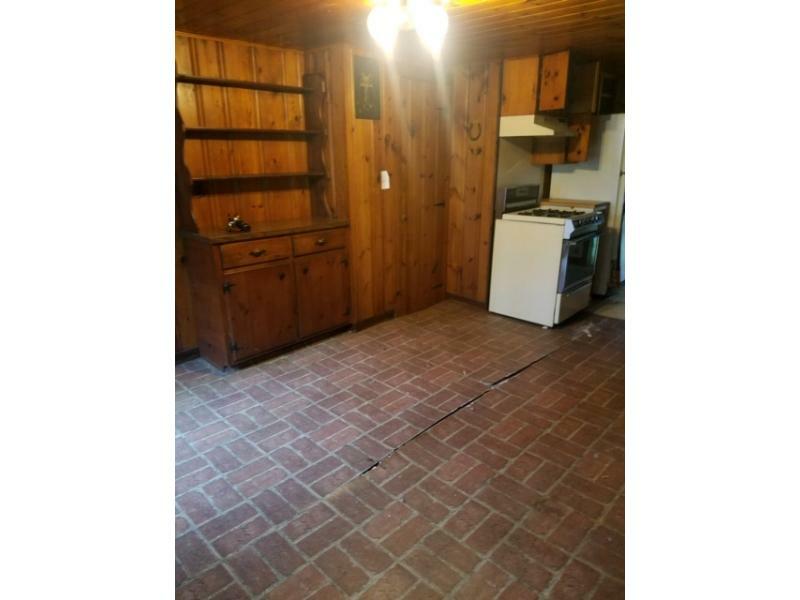 CH11792512109A8A Open for Bid Get Free Account to View Stratford CT 5/2/2017 $114,950 View Details! CH-192550711AD63A Open for Bid Get Free Account to View Groton CT 5/2/2017 $175,500 View Details! CH-1654835852F6AAE Open for Bid Get Free Account to View Bristol CT 5/3/2017 $64,350 View Details! CH-153918613BC04C Open for Bid Get Free Account to View Cheshire CT 5/3/2017 $235,000 View Details! CH-1858648329E0078 Open for Bid Get Free Account to View NEWINGTON CT 5/18/2017 $287,100 View Details! CH-1040504718D1E17 Open for Bid Get Free Account to View NEW CANAAN CT 5/18/2017 $1,399,000 View Details! 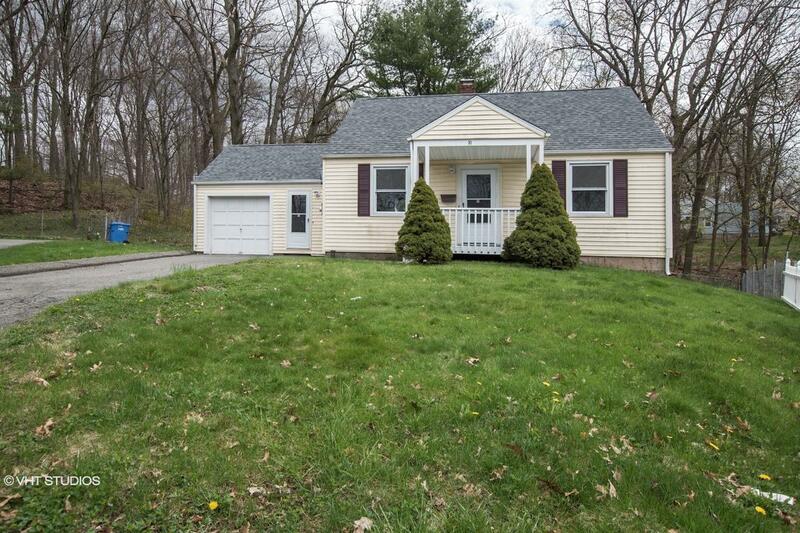 9007141908397 Open for Bid Get Free Account to View Windsor CT 5/11/2018 $197,000 View Details! 0007190058979 Open for Bid Get Free Account to View Winsted CT 6/18/2018 $64,200 View Details! 900706333655 Open for Bid Get Free Account to View Waterbury CT 6/29/2018 $66,000 View Details! 9007140355558 Open for Bid Get Free Account to View Weston CT 7/9/2018 $536,300 View Details! CH178337769895419 Open for Bid Get Free Account to View Deep River CT 2/27/2016 $99,900 View Details! CH1958386949F39FA Open for Bid Get Free Account to View Bridgeport CT 10/9/2016 $123,750 View Details! CH-135419442578D16 Open for Bid Get Free Account to View Meriden CT 10/9/2016 $102,600 View Details! CH-20811639654CE7F Open for Bid Get Free Account to View Coventry CT 10/9/2016 $44,550 View Details! CH-1802473525D621 Open for Bid Get Free Account to View Greenwich CT 3/21/2015 $4,950,000 View Details! 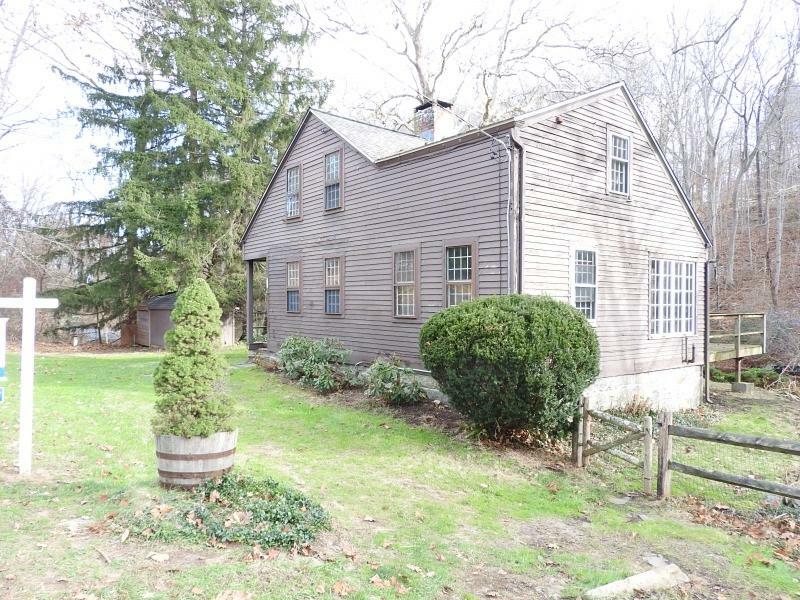 CH89610099499E17 Open for Bid Get Free Account to View Sandy Hook CT 3/21/2015 $193,050 View Details! CH-4259561219AC81 Open for Bid Get Free Account to View Middletown CT 10/2/2016 $74,250 View Details! CH592609923EA19 Open for Bid Get Free Account to View Clinton CT 10/27/2016 $128,700 View Details! 30390025 SOLD Get Free Account to View EAST HAVEN CT $139,900 View Details! CH875371599ECE45 Open for Bid Get Free Account to View Waterbury CT 1/28/2017 $42,720 View Details! CH-22023662370850 Open for Bid Get Free Account to View Hampton CT 1/28/2017 $124,500 View Details! CH-3906720571D6F4 Open for Bid Get Free Account to View Manchester CT 1/28/2017 $62,370 View Details! CH-207475798056B9C Open for Bid Get Free Account to View Milford CT 1/28/2017 $166,320 View Details! CH5777462981D21D Open for Bid Get Free Account to View Hamden CT 1/28/2017 $94,050 View Details! CH66982999891488 Open for Bid Get Free Account to View Norwich CT 1/28/2017 $27,000 View Details! CH17796787120934C Open for Bid Get Free Account to View Norwich CT 1/28/2017 $26,730 View Details! CH-57049201026CDB Open for Bid Get Free Account to View Norwalk CT 1/28/2017 $297,000 View Details! CH-20411562534BFBF Open for Bid Get Free Account to View Danbury CT 1/28/2017 $158,400 View Details! CH-770400597D9EAB Open for Bid Get Free Account to View Waterford CT 1/28/2017 $76,230 View Details! CH-719803500016C1 Open for Bid Get Free Account to View Stamford CT 1/28/2017 $225,000 View Details! CH-1142751929B4BBE Open for Bid Get Free Account to View Avon CT 1/28/2017 $559,350 View Details! CH2049871842AE141 Open for Bid Get Free Account to View Sharon CT 1/28/2017 $64,350 View Details! CH979198221FE77B Open for Bid Get Free Account to View Stafford Springs CT 1/28/2017 $94,050 View Details! CH-107288196653BA4 Open for Bid Get Free Account to View Westport CT 1/28/2017 $2,450,000 View Details! 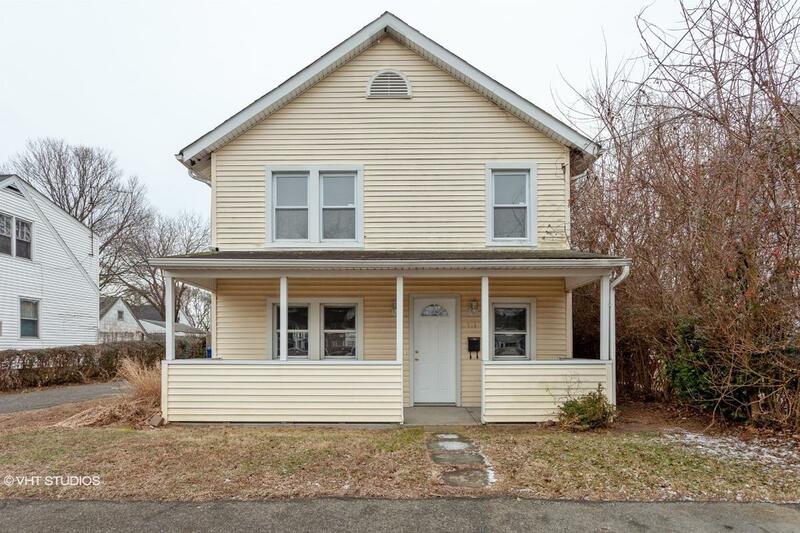 CH16432149233465C Open for Bid Get Free Account to View Jewett City CT 1/28/2017 $62,370 View Details! CH12393020595D29F Open for Bid Get Free Account to View Waterbury CT 1/29/2017 $85,000 View Details! CH-45396301540932 Open for Bid Get Free Account to View Manchester CT 1/29/2017 $62,370 View Details! CH-160236596414708 Open for Bid Get Free Account to View Bethel CT 1/29/2017 $153,450 View Details! CH14480621195F8A9 Open for Bid Get Free Account to View Stamford CT 1/29/2017 $148,500 View Details! CH-38495661795E4E Open for Bid Get Free Account to View Manchester CT 2/12/2017 $62,370 View Details! CH1325257572C3948 Open for Bid Get Free Account to View Wallingford CT 2/22/2017 $89,890 View Details! 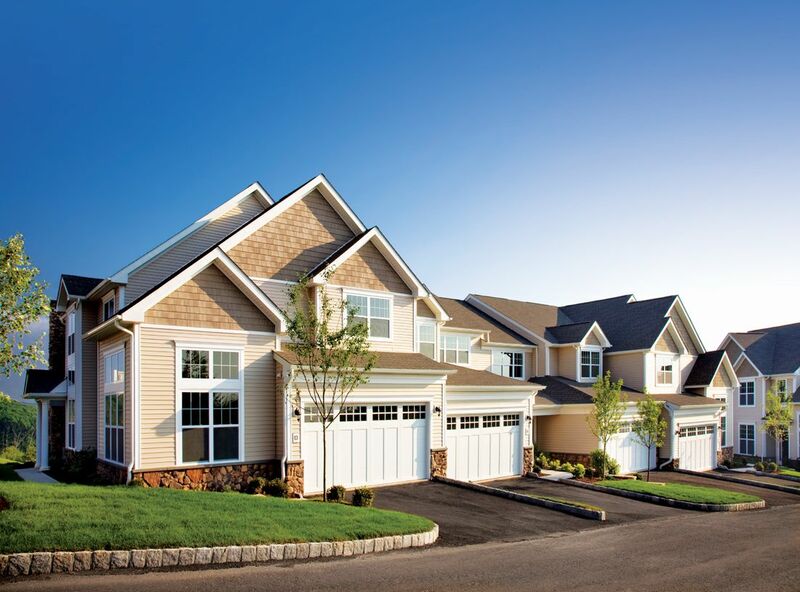 534519403N SOLD Get Free Account to View Oxford CT 12/16/2015 $308,995 View Details! 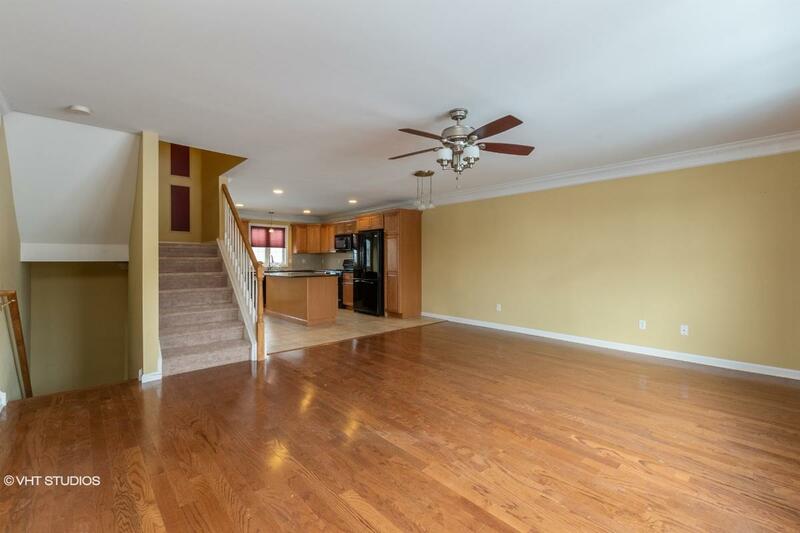 53239973302N SOLD Get Free Account to View Stratford CT 12/16/2015 $449,900 View Details! 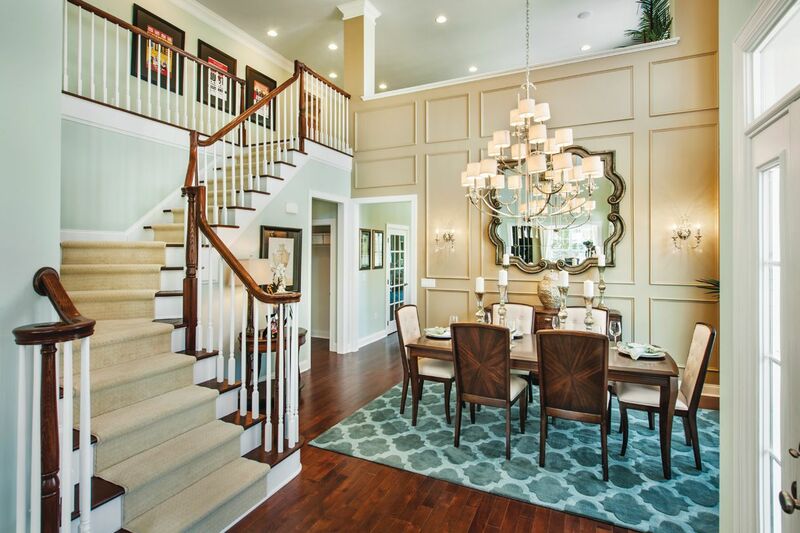 163749257 SOLD Get Free Account to View Easton CT 11/4/2015 $1,298,999 View Details! 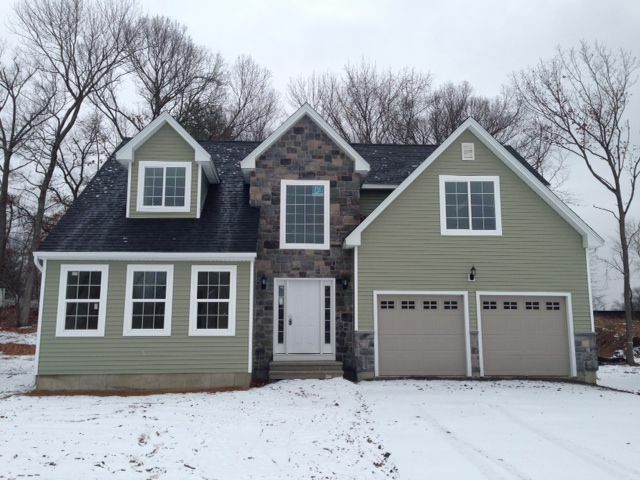 554031590629N SOLD Get Free Account to View Simsbury CT 12/16/2015 $419,900 View Details! 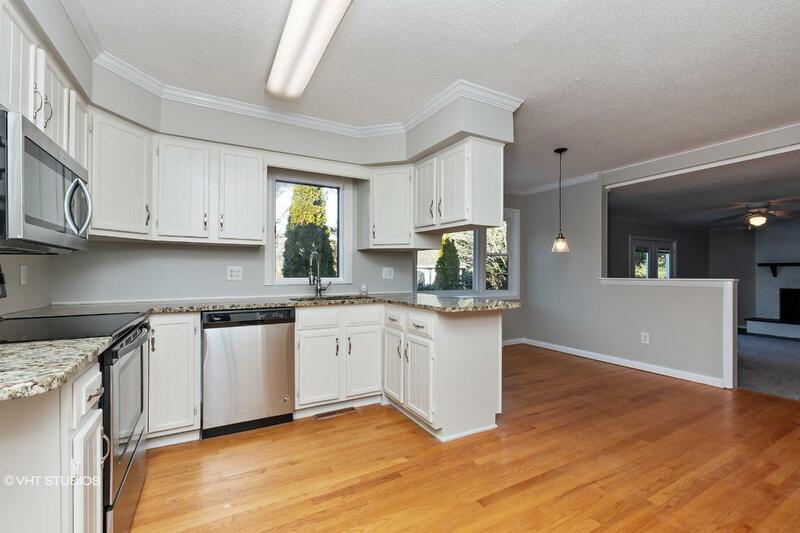 554031290625N SOLD Get Free Account to View Simsbury CT 12/16/2015 $364,900 View Details! 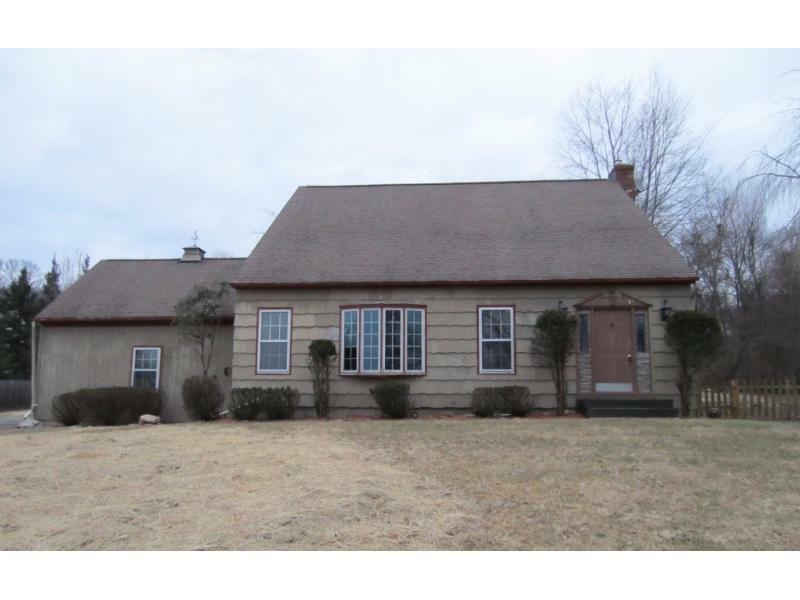 551532394192N SOLD Get Free Account to View Suffield CT 12/16/2015 $359,900 View Details! 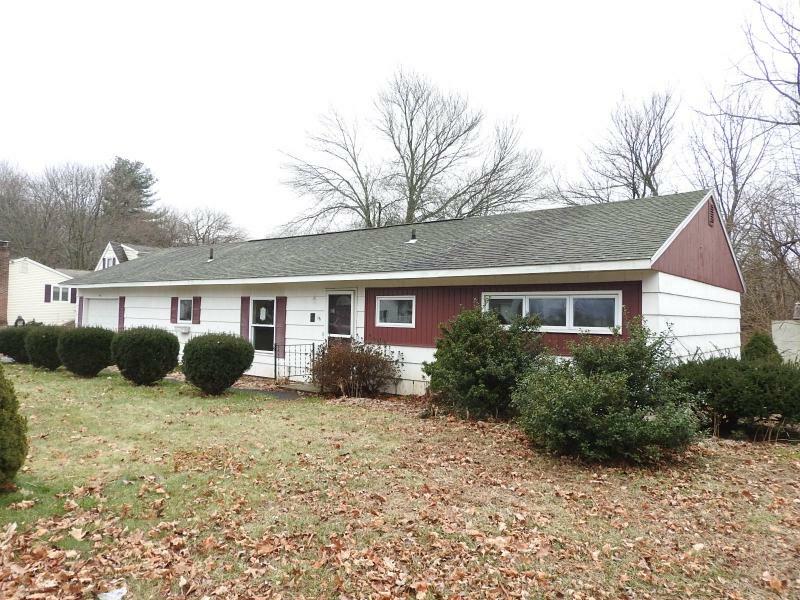 30387514 SOLD Get Free Account to View DAYVILLE CT 11/17/2015 $63,200 View Details! 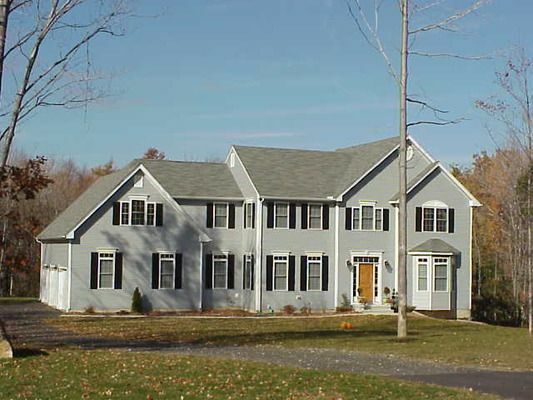 551051855755N SOLD Get Free Account to View Avon CT 12/16/2015 $839,995 View Details! 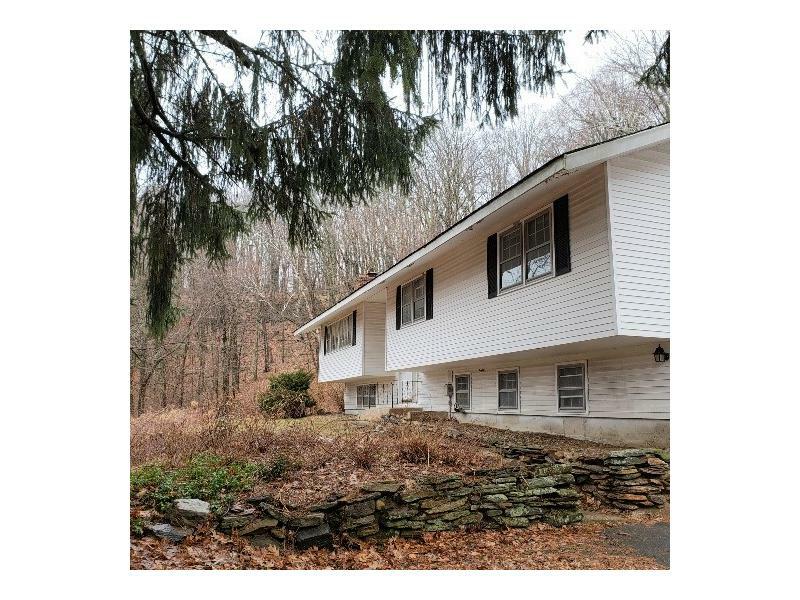 3314078894136N SOLD Get Free Account to View Litchfield CT 12/16/2015 $299,900 View Details! 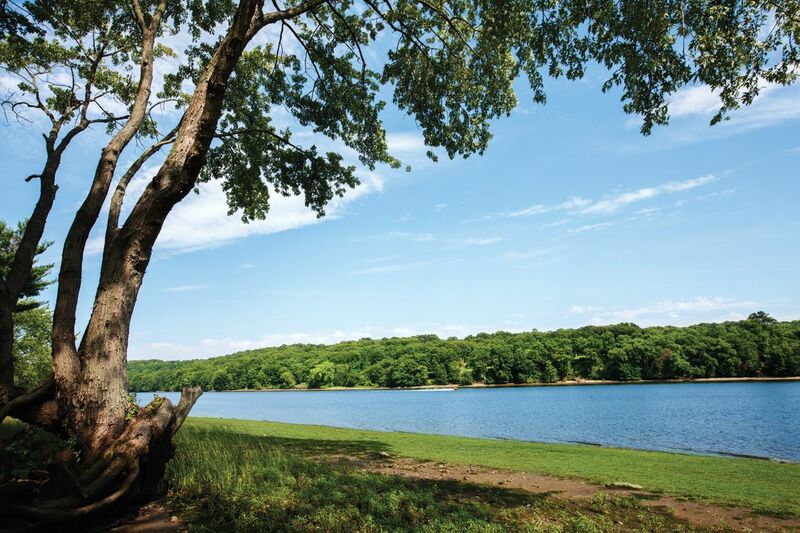 30383933 SOLD Get Free Account to View NEW MILFORD CT 11/19/2015 $499,900 View Details! 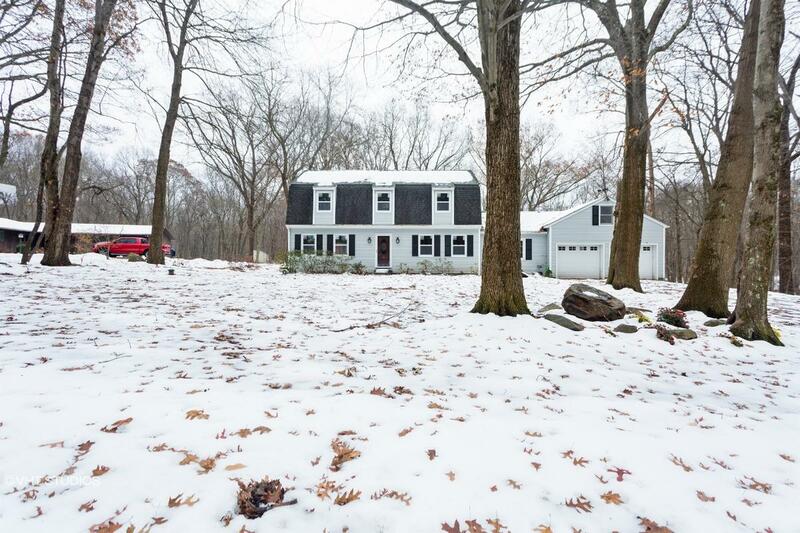 551051891130N SOLD Get Free Account to View Glastonbury CT 12/16/2015 $657,995 View Details! 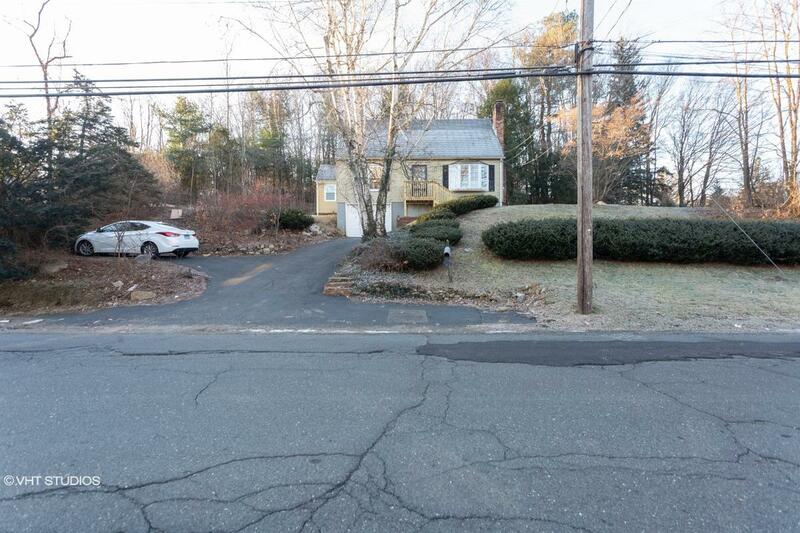 591051852698N SOLD Get Free Account to View Prospect CT 12/16/2015 $305,995 View Details! 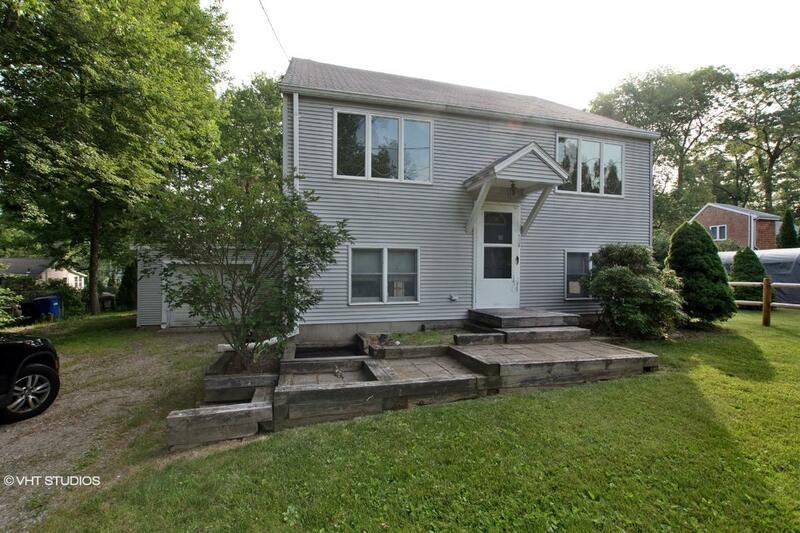 CH17163661058EA86 Open for Bid Get Free Account to View Washington CT 5/15/2014 $299,000 View Details! CH11625463334DB44 Open for Bid Get Free Account to View Hartford CT 5/26/2016 $13,563 View Details! CH-1870049008806A3 Open for Bid Get Free Account to View East Hartford CT 5/26/2016 $115,700 View Details! CH208417411385206 Open for Bid Get Free Account to View Waterbury CT 4/27/2016 $74,900 View Details! CH-99396031764C4D Open for Bid Get Free Account to View New Haven CT 4/27/2016 $89,910 View Details! CH-1670703879BF43C Open for Bid Get Free Account to View Wallingford CT 4/27/2016 $200,900 View Details! 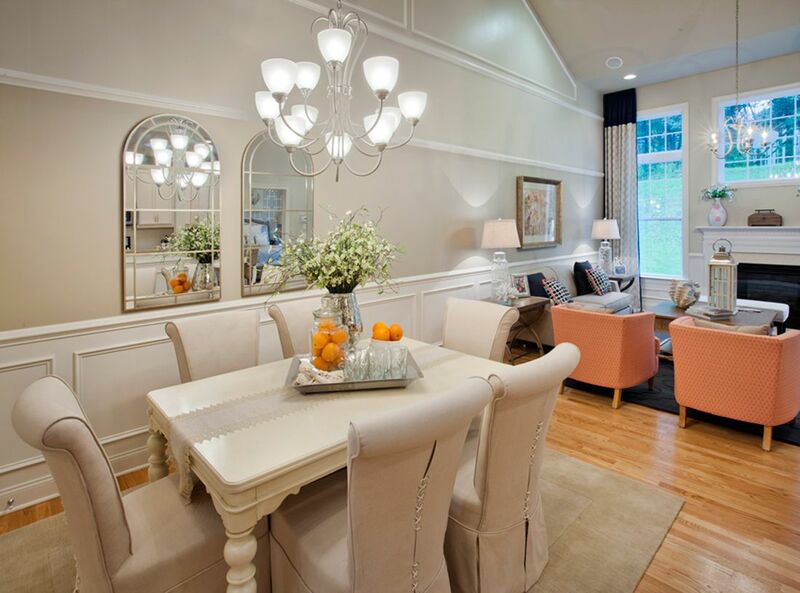 30389595 SOLD Get Free Account to View NEW CANAAN CT $799,900 View Details! 30389796 SOLD Get Free Account to View FAIFIELD CT $124,900 View Details! 30389900 SOLD Get Free Account to View STAMFORD CT $124,900 View Details! 30389778 SOLD Get Free Account to View WINDSOR CT $99,900 View Details! 30389770 SOLD Get Free Account to View TORRINGTON CT $549,900 View Details! 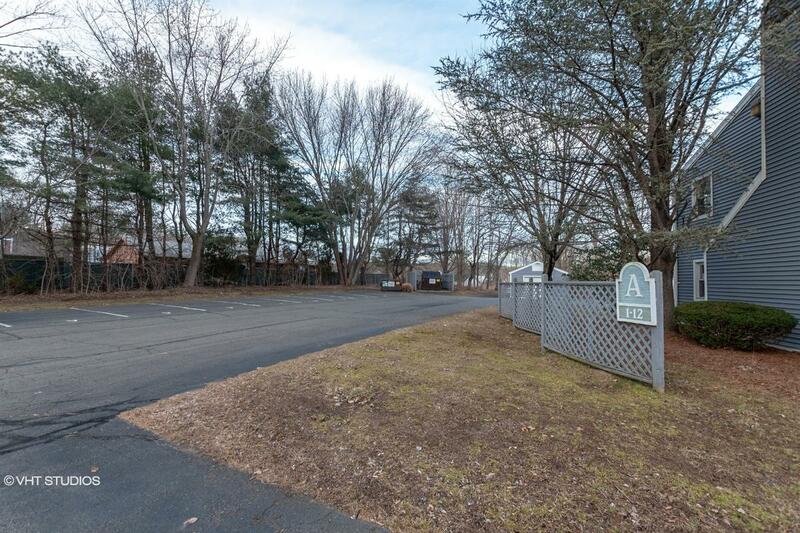 30389241 SOLD Get Free Account to View MERIDEN CT $139,900 View Details! CH-5301550602587 Open for Bid Get Free Account to View Salem CT 8/16/2016 $86,400 View Details! 30390044 SOLD Get Free Account to View NORWICH CT $26,500 View Details! CH-159175485734309 Open for Bid Get Free Account to View East Hartford CT 8/26/2016 $99,000 View Details! 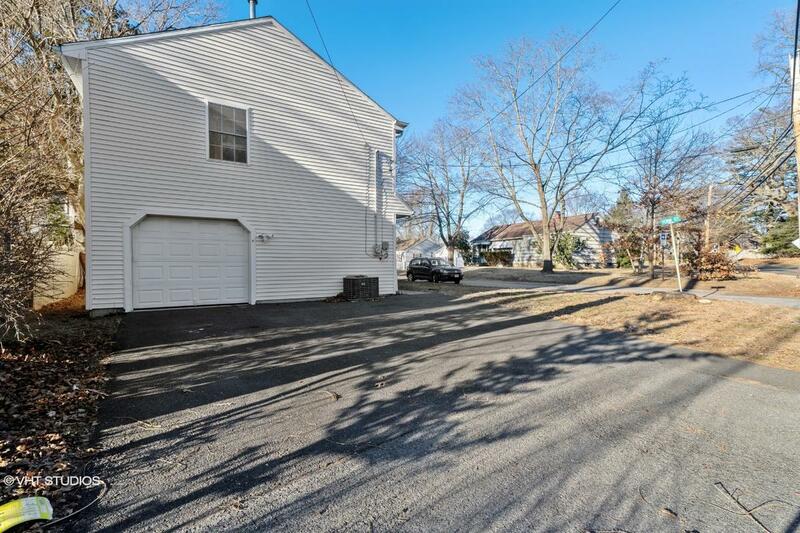 30388693 SOLD Get Free Account to View BRIDGEPORT CT 2/6/2016 $799,900 View Details! 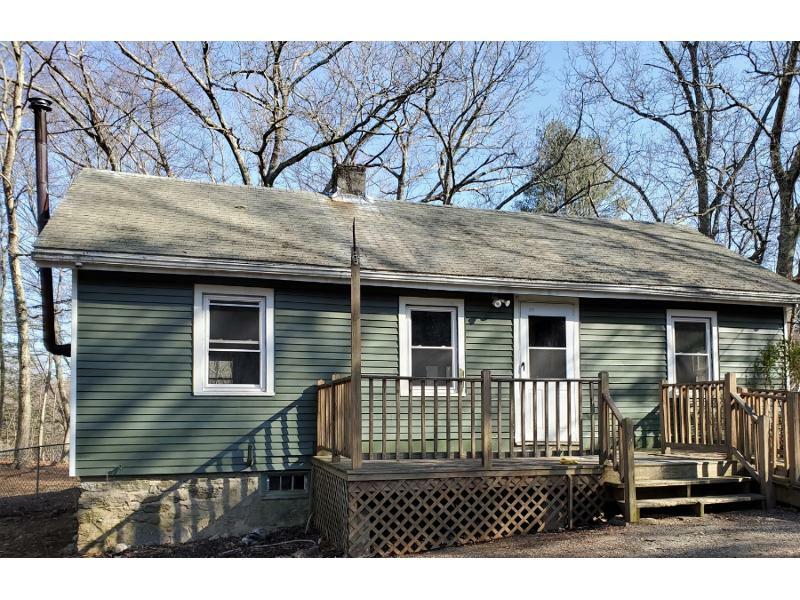 554084094556X SOLD Get Free Account to View Southington CT 2/8/2016 $439,900 View Details! 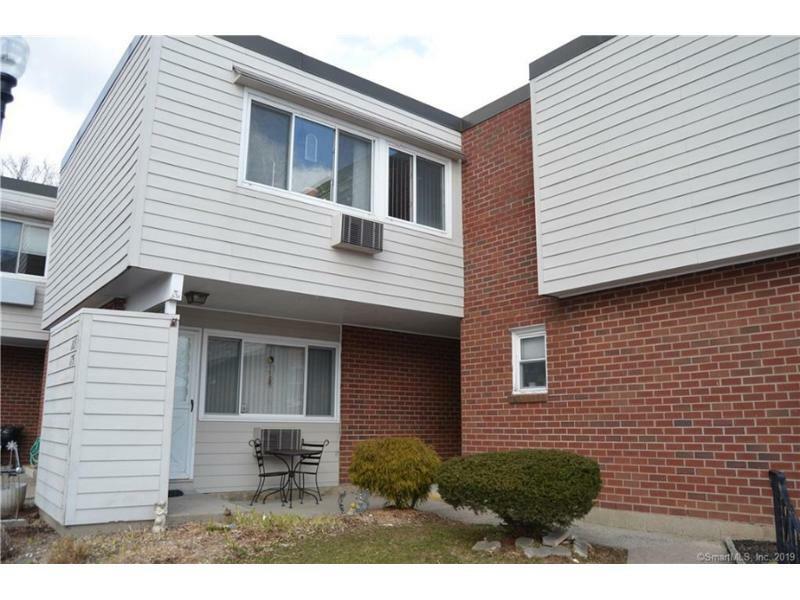 CH-1135680983B4B8E Open for Bid Get Free Account to View Hartford CT 3/20/2016 $178,200 View Details! 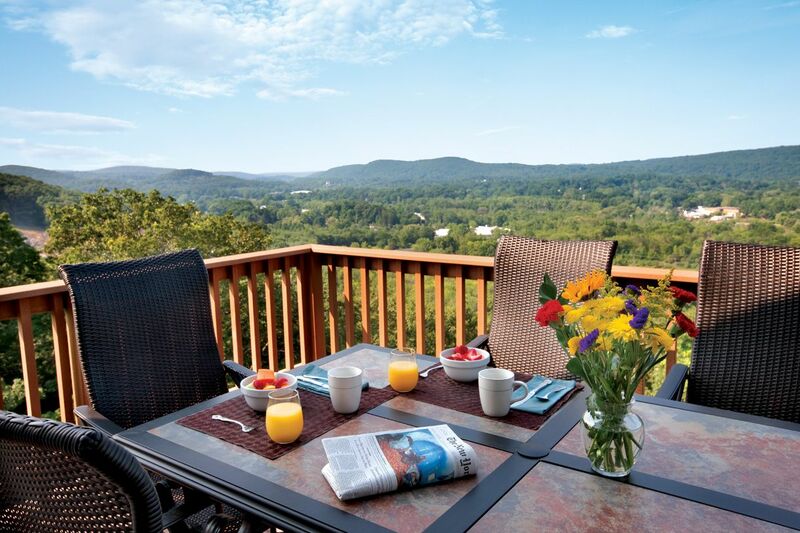 30389829 SOLD Get Free Account to View TORRINGTON CT $499,900 View Details! CH-1317603207D272 Open for Bid Get Free Account to View Shelton CT 9/20/2016 $321,750 View Details! CH21473260144EA86 Open for Bid Get Free Account to View Danbury CT 9/23/2016 $99,900 View Details! CH-2080983169634EA Open for Bid Get Free Account to View Bridgeport CT 8/10/2016 $29,971 View Details! CH1833031546237E3 Open for Bid Get Free Account to View Bridgeport CT 8/10/2016 $13,000 View Details! CH-387281213BD925 Open for Bid Get Free Account to View Monroe CT 8/10/2016 $239,900 View Details! CH-1672569305ABA81 Open for Bid Get Free Account to View Manchester CT 8/10/2016 $59,000 View Details! CH-18881679112F98D Open for Bid Get Free Account to View Meriden CT 8/10/2016 $62,100 View Details! CH-8173035048F03C Open for Bid Get Free Account to View Meriden CT 8/10/2016 $74,900 View Details! CH-13727588062914F Open for Bid Get Free Account to View Meriden CT 8/10/2016 $74,260 View Details! CH69511655488478 Open for Bid Get Free Account to View Hamden CT 8/10/2016 $99,900 View Details! CH-36494038E3FD9 Open for Bid Get Free Account to View Stratford CT 8/10/2016 $97,200 View Details! CH-1573328703B0A87 Open for Bid Get Free Account to View East Hartford CT 8/10/2016 $93,555 View Details! CH1936203158A6682 Open for Bid Get Free Account to View Norwalk CT 8/10/2016 $198,000 View Details! CH-1989776994014CD Open for Bid Get Free Account to View New London CT 8/10/2016 $66,360 View Details! CH-97005365516C09 Open for Bid Get Free Account to View Avon CT 8/10/2016 $161,370 View Details! CH-2340724565EEFC Open for Bid Get Free Account to View Meriden CT 8/29/2016 $53,856 View Details! CH247545448EC636 Open for Bid Get Free Account to View NEWTOWN CT 9/26/2016 $198,000 View Details! CH1288793357D95FF Open for Bid Get Free Account to View East Hartford CT 8/19/2016 $29,600 View Details! 44014084 SOLD Get Free Account to View Hamden CT 10/17/2018 $171,900 View Details! 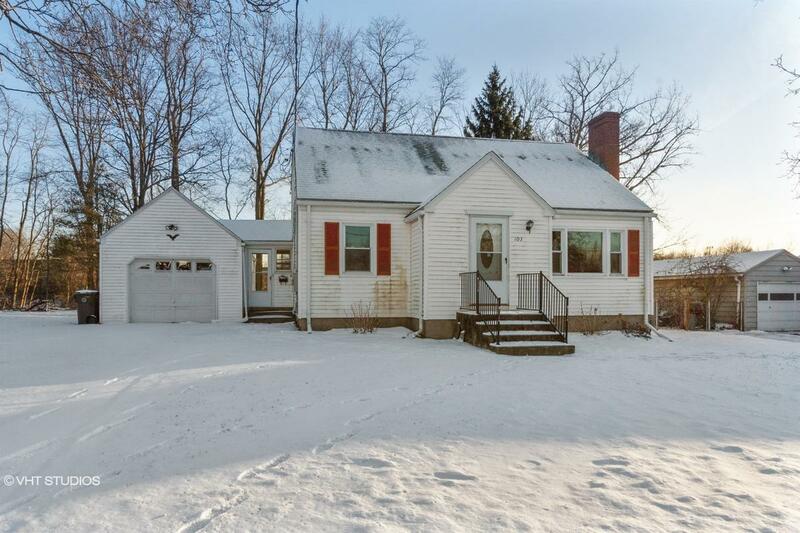 46354386 Open for Bid Get Free Account to View Suffield CT 12/11/2018 $109,900 View Details! 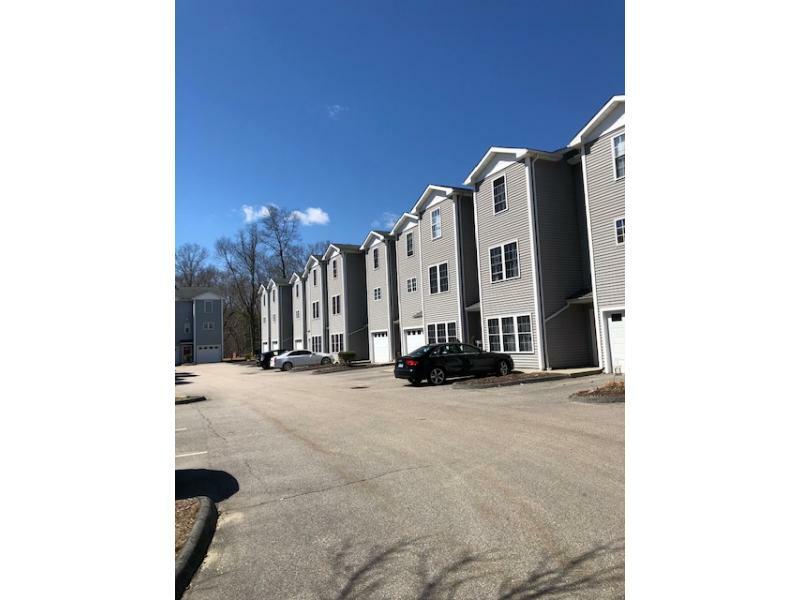 9007143817075 Open for Bid Get Free Account to View N Haven CT 12/11/2018 $133,400 View Details! 87015902939 Open for Bid Get Free Account to View Groton CT 12/5/2018 $88,600 View Details! 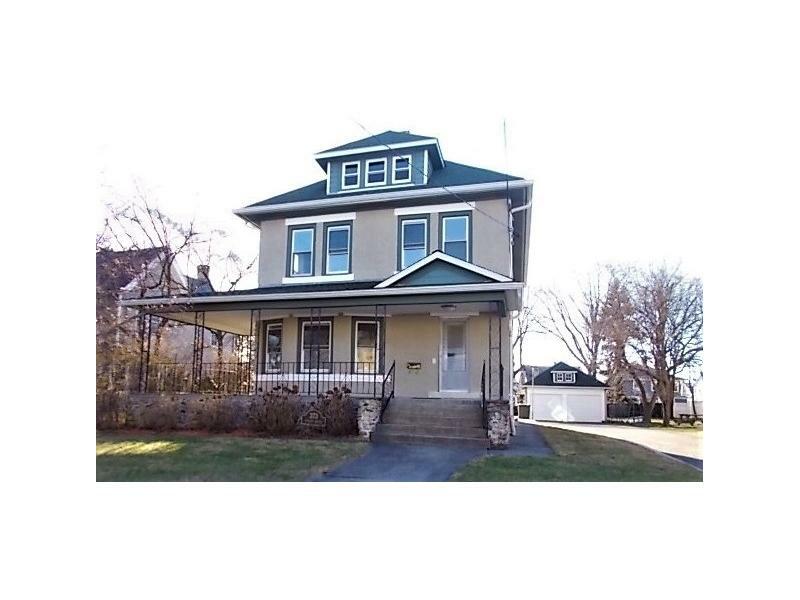 46355022 Open for Bid Get Free Account to View Bridgeport CT 11/14/2018 $144,900 View Details! 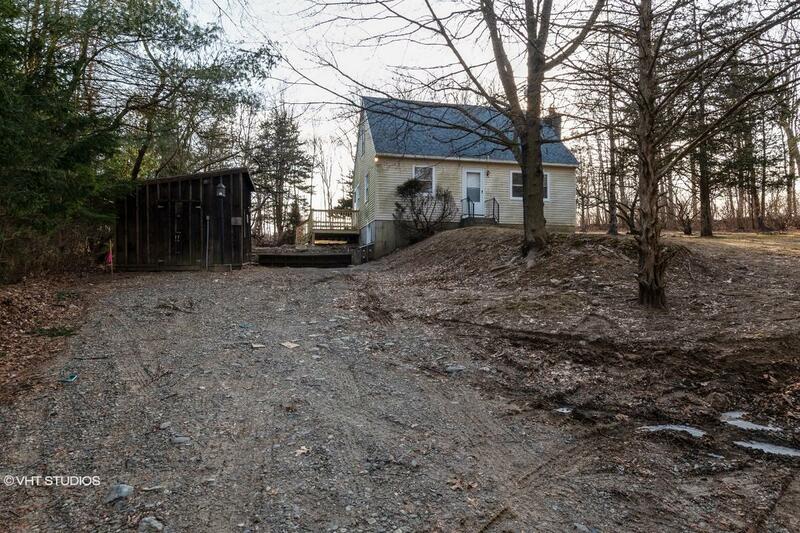 0007190989819 Open for Bid Get Free Account to View Vernon CT 1/1/2019 $129,000 View Details! 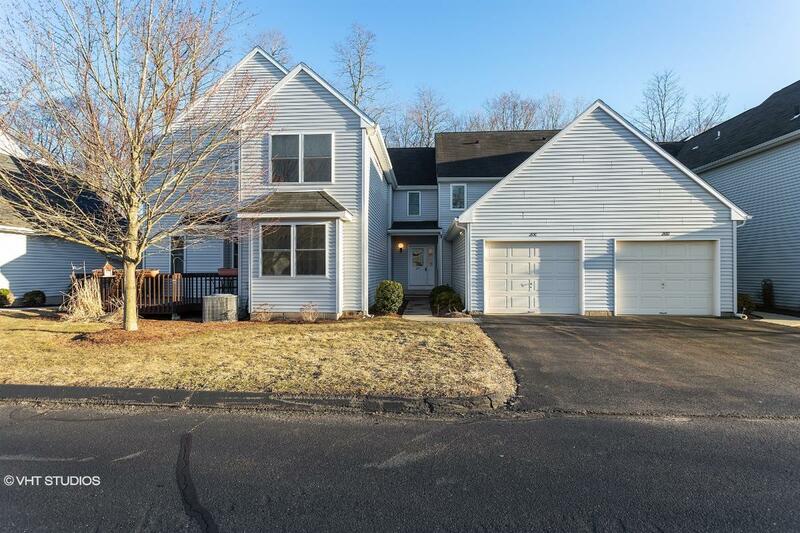 44016157 SOLD Get Free Account to View Southbury CT 1/18/2019 $179,900 View Details! 44015915 SOLD Get Free Account to View Bristol CT 1/10/2019 $149,900 View Details! 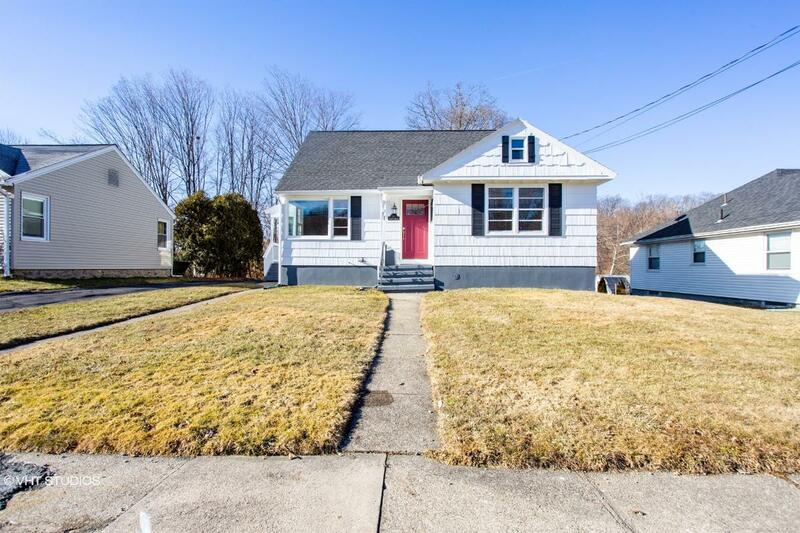 46360022 Open for Bid Get Free Account to View Meriden CT 1/25/2019 $134,900 View Details! 44016335 SOLD Get Free Account to View Sandy Hook CT 1/25/2019 $204,900 View Details! 44016642 Open for Bid Get Free Account to View Essex CT 2/6/2019 $154,900 View Details! 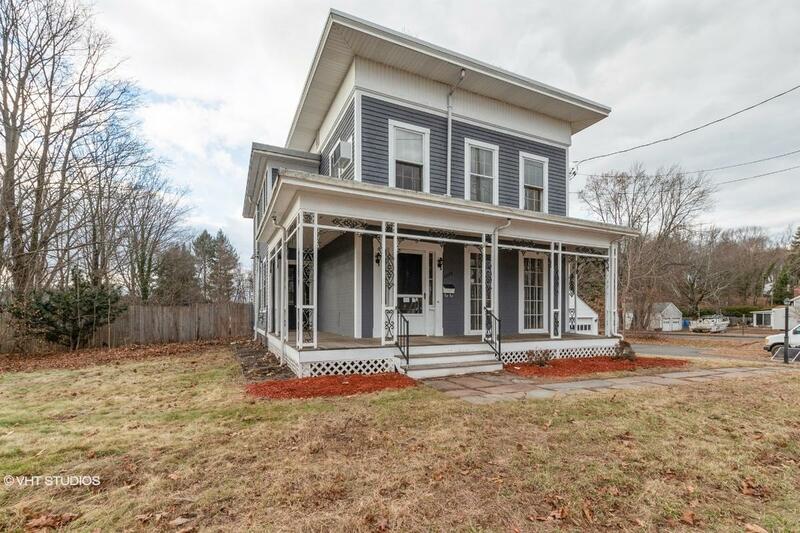 46351089 Open for Bid Get Free Account to View Danbury CT 2/12/2019 $259,900 View Details! 9007100776512 Open for Bid Get Free Account to View New Brit CT 2/15/2019 $37,100 View Details! 44017171 SOLD Get Free Account to View North Haven CT 2/27/2019 $129,900 View Details! 44017392 SOLD Get Free Account to View Waterbury CT 3/5/2019 $29,900 View Details! 44018276 Open for Bid Get Free Account to View Stratford CT 4/4/2019 $400,900 View Details! 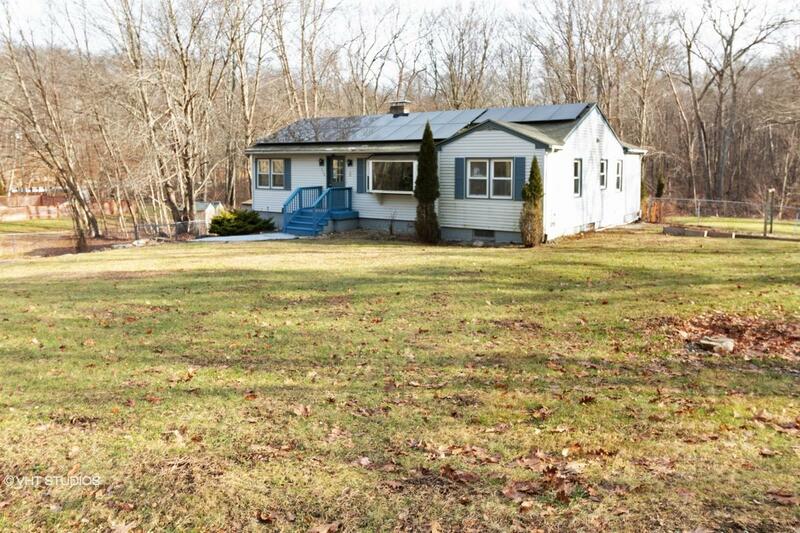 44018447 Open for Bid Get Free Account to View Southbury CT 4/11/2019 $98,900 View Details! 44018181 Open for Bid Get Free Account to View Hartford CT 3/30/2019 $10,500 View Details! 90034158717 Open for Bid Get Free Account to View Trumbull CT 3/25/2019 $479,120 View Details! 9007110531055 Open for Bid Get Free Account to View Southbury CT 3/25/2019 $99,000 View Details! 44017929 SOLD Get Free Account to View Waterbury CT 3/22/2019 $66,900 View Details! 900103156493 Open for Bid Get Free Account to View New Haven CT 3/28/2019 $161,120 View Details! 9007100724504 Open for Bid Get Free Account to View Bridgeport CT 3/28/2019 $39,750 View Details! 900307710324 Open for Bid Get Free Account to View Woodbury CT 3/28/2019 $402,800 View Details! 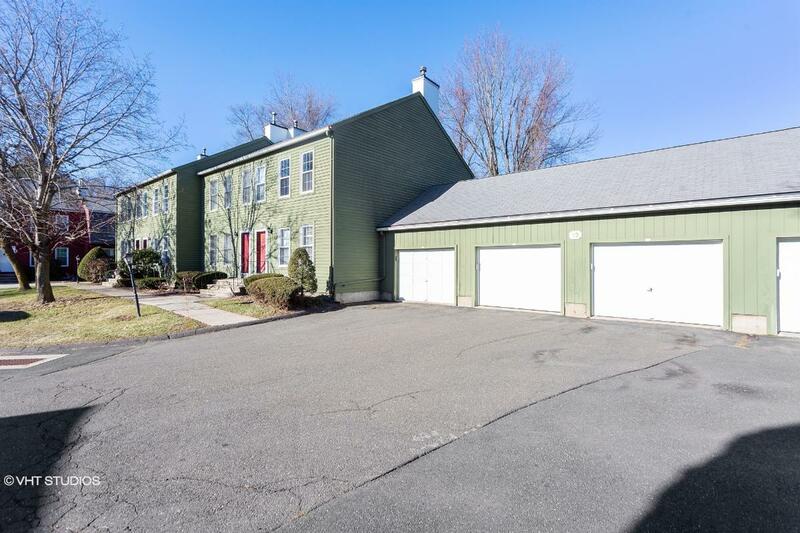 9007110861858 Open for Bid Get Free Account to View Weston CT 3/28/2019 $875,000 View Details! 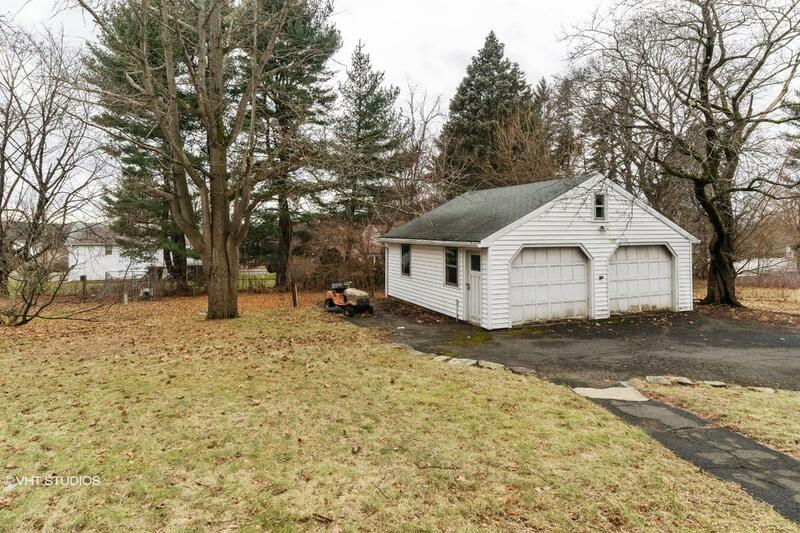 061-366550 Open for Bid Get Free Account to View Mansfield Center CT 3/27/2019 $94,000 View Details! 061-350070 Open for Bid Get Free Account to View Torrington CT 3/28/2019 $65,000 View Details! 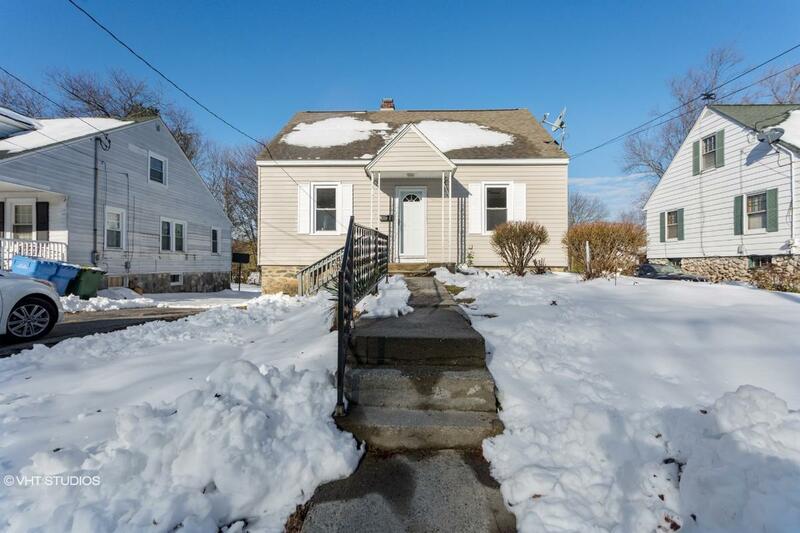 44017824 Open for Bid Get Free Account to View Hamden CT 3/19/2019 $217,500 View Details! 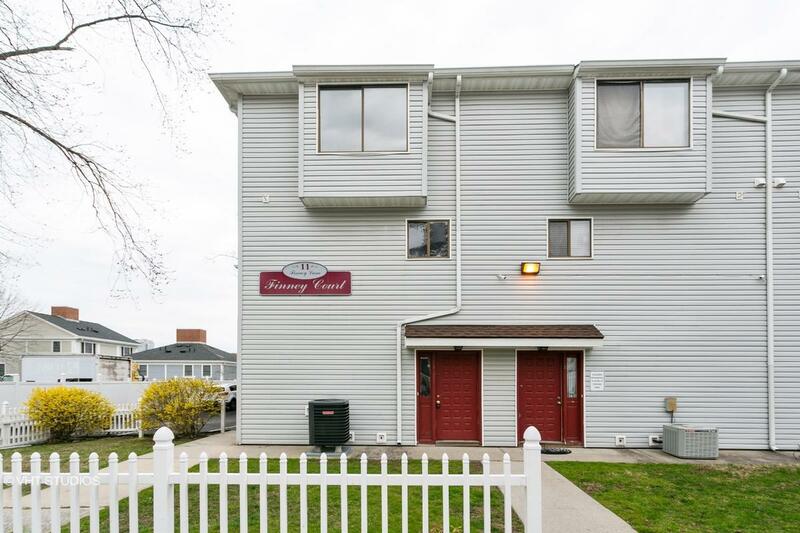 44017829 SOLD Get Free Account to View Stamford CT 3/19/2019 $259,900 View Details! 44017655 SOLD Get Free Account to View East Hartford CT 3/13/2019 $49,900 View Details! 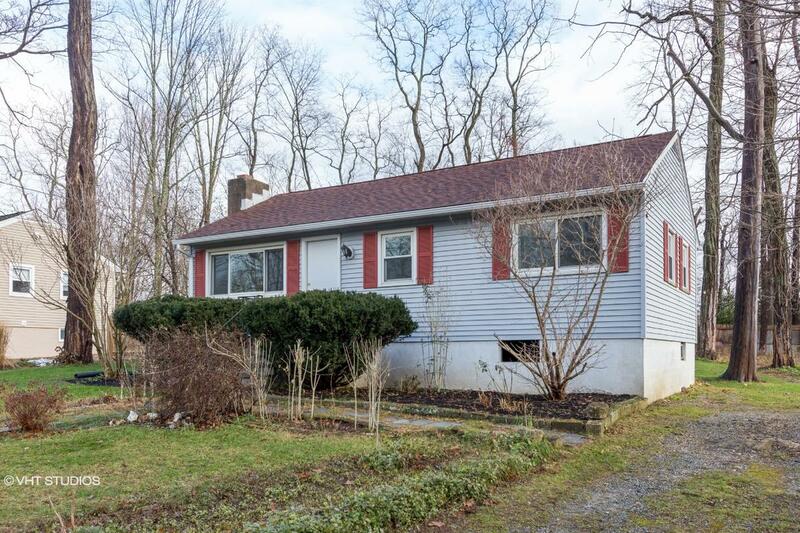 44017659 Open for Bid Get Free Account to View Vernon Rockville CT 3/13/2019 $79,900 View Details! 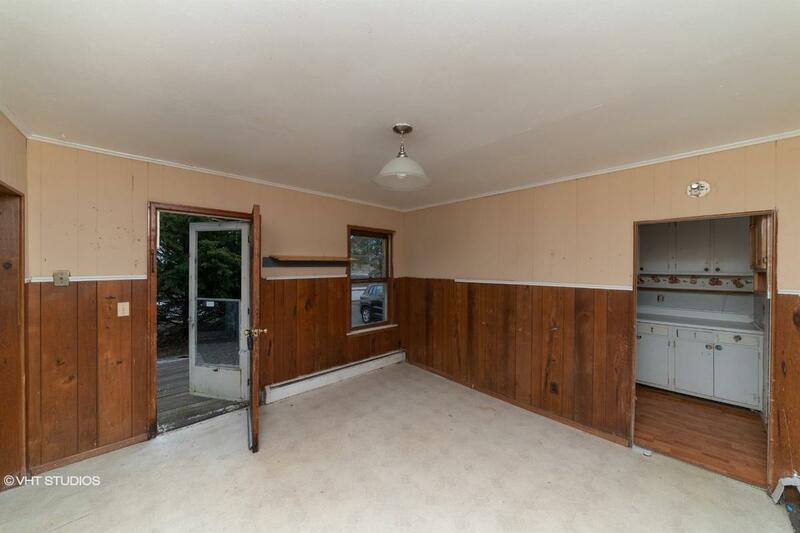 44018632 Open for Bid Get Free Account to View Sterling CT 4/19/2019 $83,900 View Details! 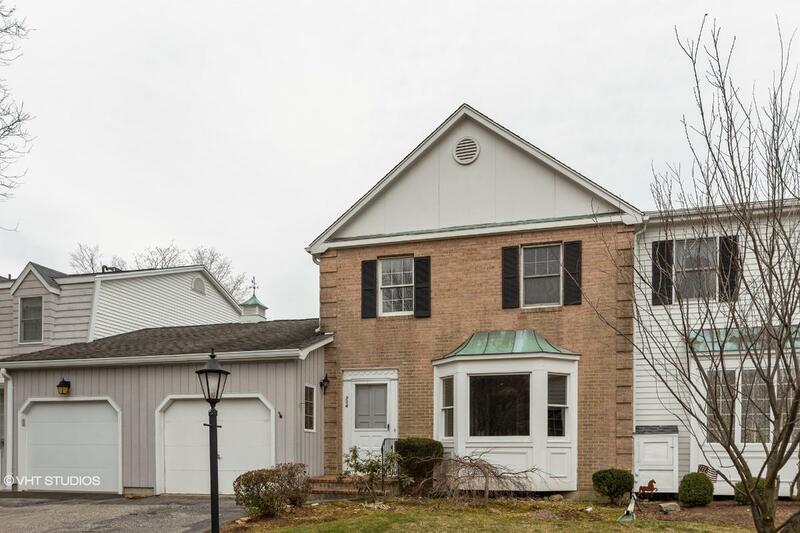 44018580 Open for Bid Get Free Account to View West Hartford CT 4/17/2019 $329,900 View Details! 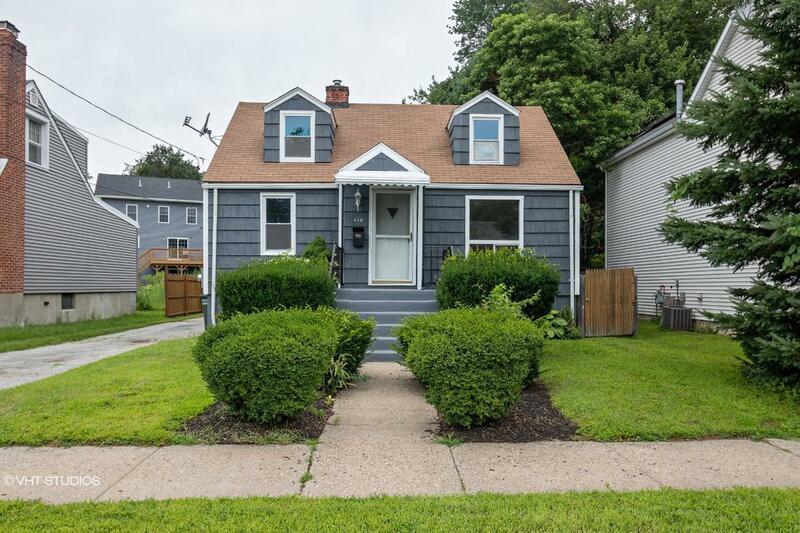 44018607 Open for Bid Get Free Account to View Stamford CT 4/18/2019 $319,900 View Details!